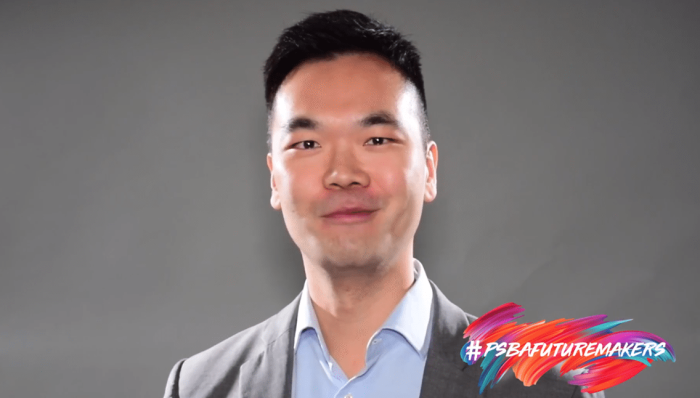 PSB Academy has launched its first wave of recruitment initiatives, the “PSBA Future Makers ASEAN Scholarship”, which spans from March to December 2018. The campaign targets students who seek to pursue quality transnational education, as well as workers who are looking to upgrade themselves with an international qualification. This regional initiative was conceptualised by in-house creatives, along with the country’s focus on “resilience” and “innovation” as the key growth drivers. For execution, Ogilvy was tasked for public relations efforts, while Strategic DigitaLabs took on its digital content. Moove Media and Briq Communications focused on out-of-home (OOH) media. Through custom content, the campaign looks to reach audiences on paid and shared platforms such as YouTube, Facebook, Instagram, LinkedIn and OOH media such as bus ads. Engagement and conversions will be tracked through the digital channels. In addition, staff engagement surveys will be conducted to measure brand loyalty and effectiveness of communication, while third party surveys will be conducted to track brand recall and perception. A key measurement of success will also be attributed to the number of successful applications to the ASEAN Scholarships. “Across our campuses in Asia, the values that have shaped us to become The Future Academy burns brightly in our students, alumni, colleagues and partners as they strive to do well for themselves and the communities they serve. Today, our mission goes on, and we hope that the spirit of our Future Makers will inspire others to share these very goals, as we collectively build our ASEAN of tomorrow,” Derrick Chang, CEO, PSB Academy said. The three internet rivals are together offering bounties for experts to hack into widely used web tech in a battle against cyber s.. The Tourism Promotions Board and the Clark Development Corporation entered a deal to promote MICE venues found north of the Philip..
HD lifestyle channel Life Inspired has handpicked four celebrities from Hong Kong, Indonesia, Malaysia and Singapore as its lifest..